The European Investment Bank and SKB, Sweden’s largest non-profit privat housing co-operative, signed a EUR 56 million loan agreement to build new minimum energy apartments in the Stockholm region. This is the first time the EIB provides direct financing for energy efficient residential buildings in Sweden, which are also known as “nearly zero-energy” buildings. The project comprises the construction of 349 apartments between 2018 and 2021. The buildings will have an energy consumption of less than 55 kWh per square metre, which is 25 kWh below Swedish regulatory requirements. The apartments will be located in the neighbourhoods of Kungsholmen, Bromma, Gustavsberg and Kista. “We consider the fact that the EIB has chosen us as their first housing company partner to be a mark of the quality of our business. The loan has been offered on very competitive terms and with a long maturity and it is a good way for us to further broaden our financing base. This type of borrowing also promotes green investments, which is a further boost for us and our brand,” said Joakim Wernersson, SKB's Head of Finance. 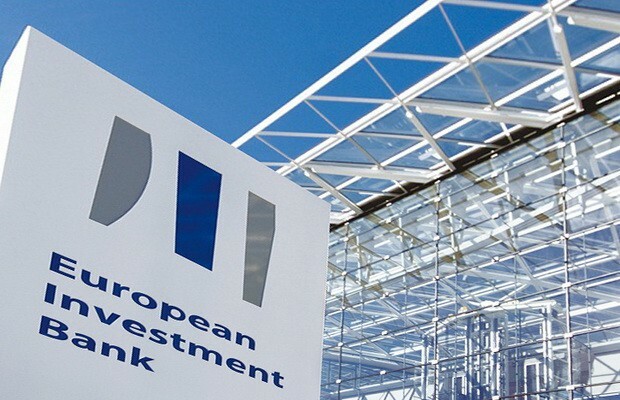 Climate action is a main priority for the EIB. In 2017 it already financed two commercial and office “nearly zero-energy” building projects in Stockholm and Gothenburg, in support of the Swedish government’s strategy for the development of nearly zero-energy buildings (NZEBs).